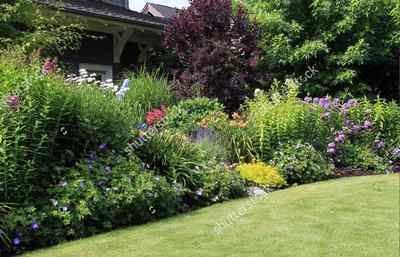 The Garden Doctor is one of Edinburgh's leading Garden maintenance companies with an experienced team of gardeners ready to keep your garden looking at its best. 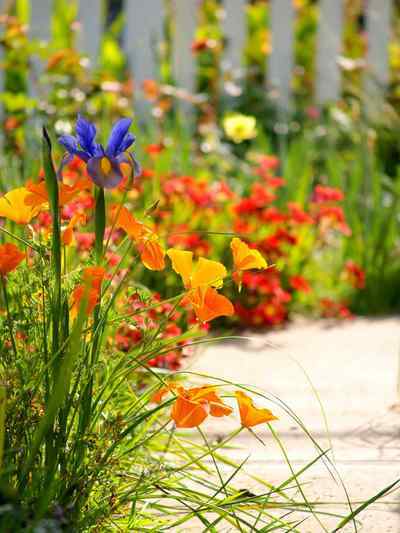 ​When you hire The Garden Doctor’s garden maintenance team, you will enjoy our first-class personal service and benefit from over 14 years of gardening experience. Once we know what your garden needs, what you want to use your garden for and the extent of the work, we’ll create an individual maintenance programme that ensures your garden will be healthy and look great all year round. 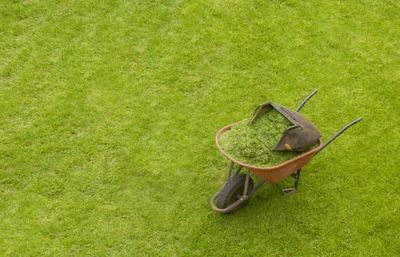 We offer many garden services from grass cutting to hedging, from planting to complete garden tidy ups.